Zagreb University’s Political Science students visited the U.S. Embassy on May 25, 2016. 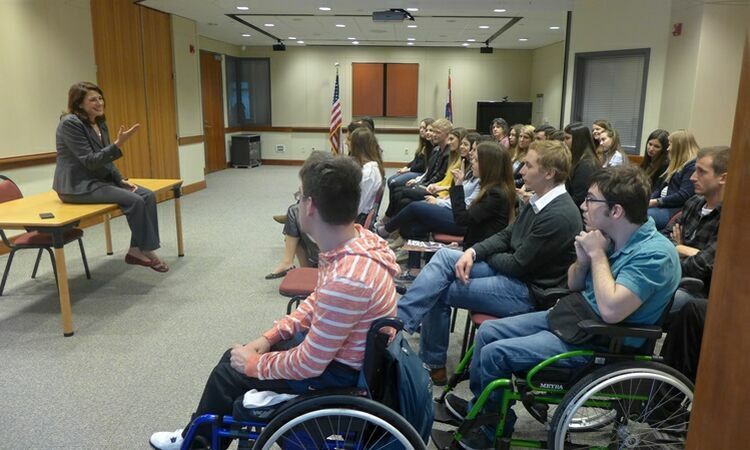 They were welcomed by the Ambassador, who answered their questions about current political and economic issues. During their visit, the students also met with American diplomats and talked to the Marines about their lives in Croatia.